Do your pets love shopping at PetSmart as much as our pups do? 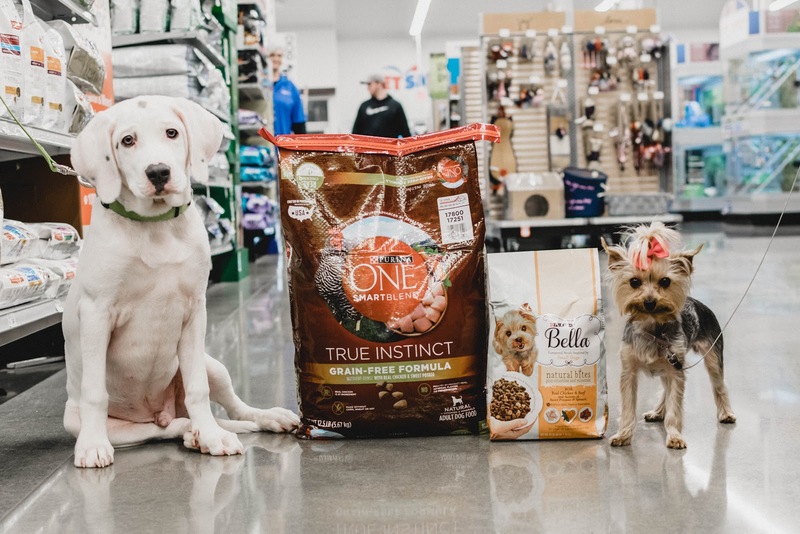 They absolutely love strolling up and down the aisles, checking out new toys and greeting other friendly pets. Everyone that works at our local PetSmart is so kind and helpful. 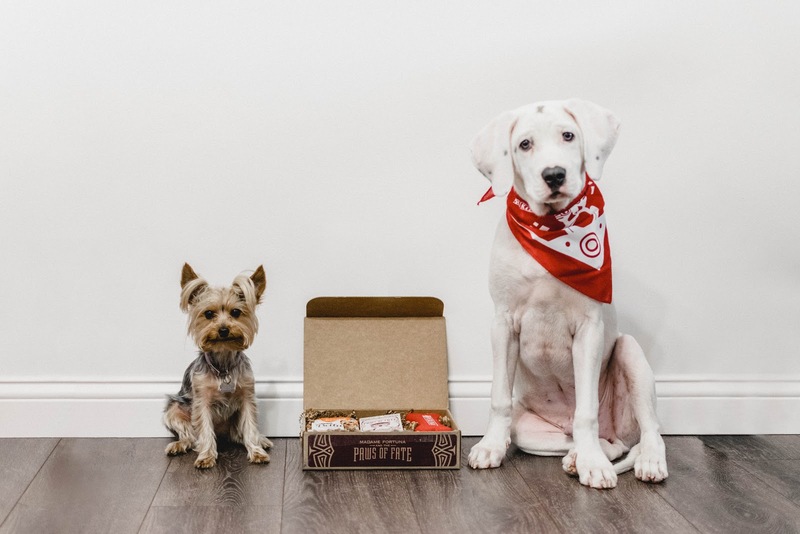 They know our pets by name and love spoiling them with treats and giving pointers on training our recently adopted puppy! 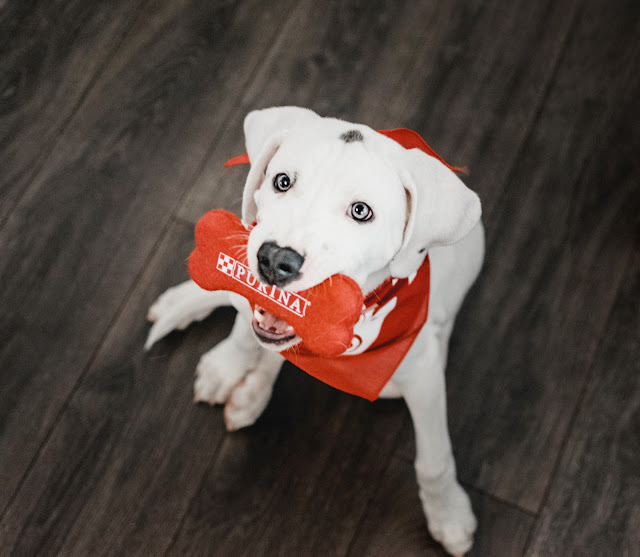 In case you missed our puppy adoption announcement on Instagram you'll have to go check it out. A few months ago we adopted a new puppy and named him Thor, you know, god of Thunder...no big deal. Anyway - the addition to our family forced us to make a big decision - what dog food are we going to feed him? 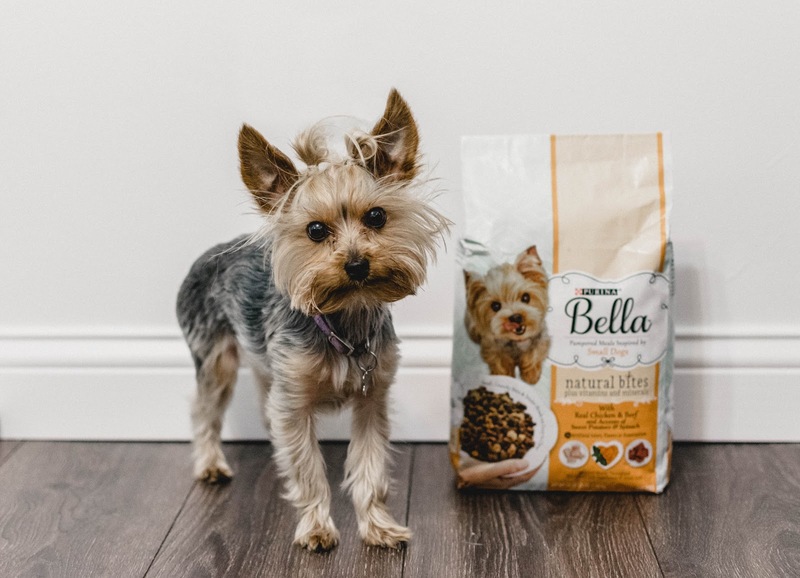 He has much different needs than our little teacup yorkie, Cupcake, who just loves the Purina® Bella Natural Bites With Real Chicken and Beef. 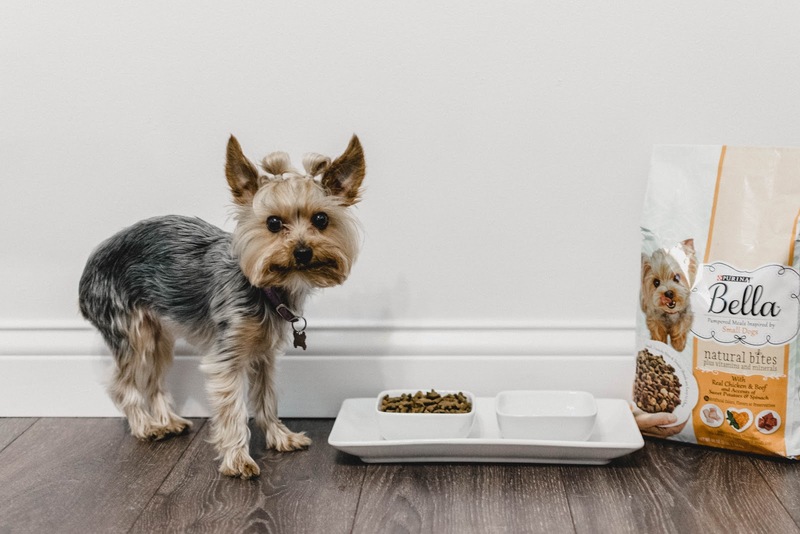 This food is perfect for her as it is formulated specially for small dogs. I think Cupcake could be the next puppy-model for the bag! We knew that we wanted to choose a food that Thor would love but that is also good for him. 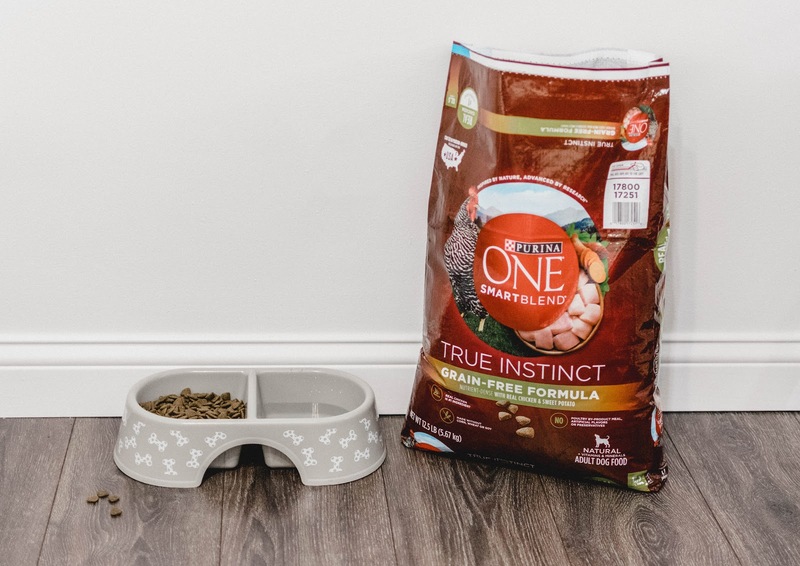 After research, reading many labels and speaking to other pet owners, we chose the Purina® One SmartBlend True Instinct with Chicken & Sweet Potato. Chicken is the main ingredient along with a nutrient dense grain-free formula. 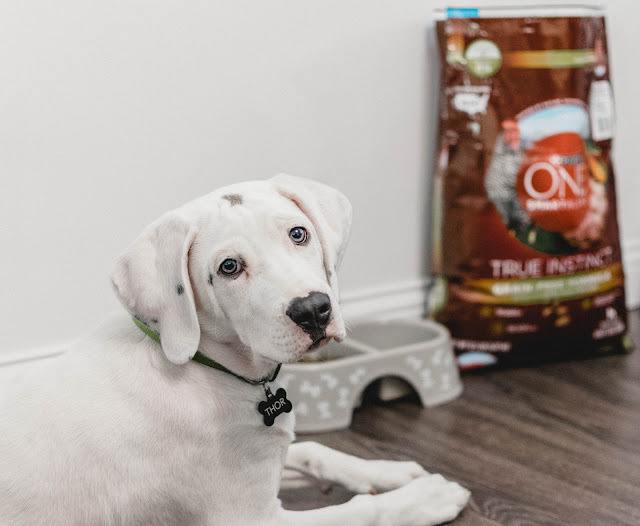 Thor loves the food we chose for him and we are happy that we made a great decision! 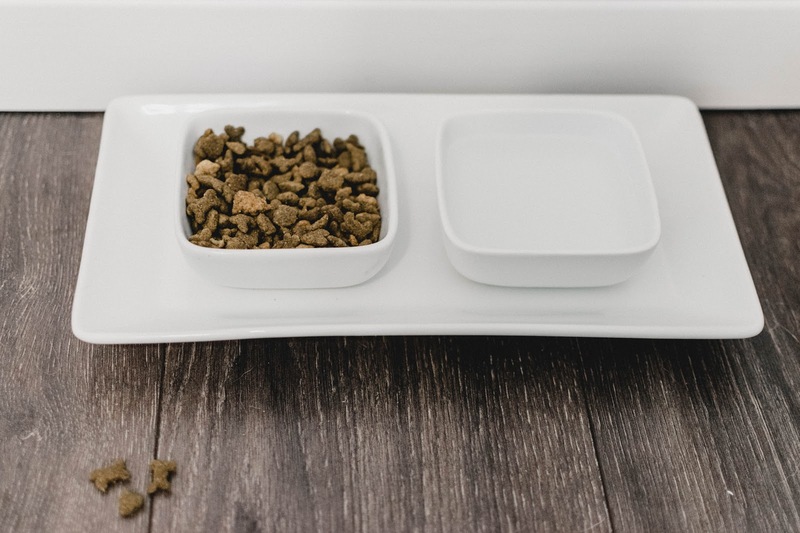 Click on the image above to shop the foods we chose for our pups! A larger dog with a larger appetite means a larger food bill. Thor eats around 12lbs of food to every 1lb of food that Cupcake eats. That is a huge difference! When we heard the Purina® Save a Fortune event was happening again, we were sure to take advantage by stocking up on some dog food. 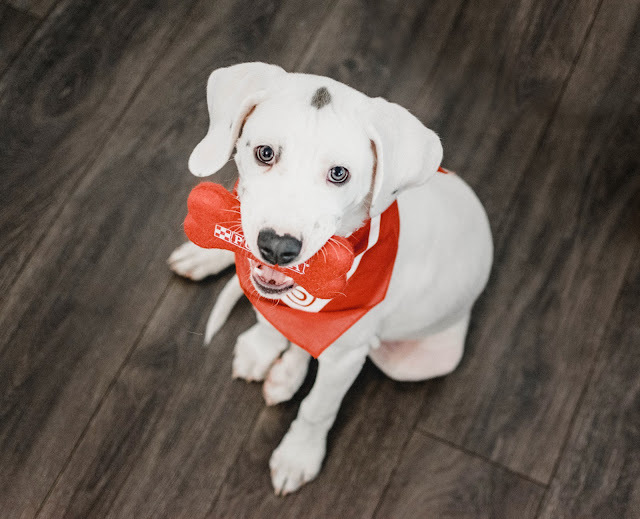 With this event, when you spend $20 on Purina® products you will get a $5 PetSmart gift card by registering and uploading your receipts on PurinaFortunes.com. See more information below on the event! When you purchase $20 of Purina® products at PetSmart, you will go to PurinaFortunes.com and register with your contact information to receive an entry into the Grand Prize Sweepstakes. You will then be able to upload your receipt(s) on PurinaFortunes.com and upon validation of purchase will receive notification of your gift. You may redeem for multiple gift cards for every $20 purchase. Note: The first $5 gift card awarded requires the $20 purchase be on one receipt. Subsequent receipts can be of any value and when $20 in Purina® products have been accumulated, you will receive another gift card. Physical $5 PetSmart gift card will be mailed to you in 8-10 weeks to use for follow up visit. Be sure to use the share buttons on PurinaFortunes.com to share the Spend $20, Get $5 gift card promotion with their friends, on Facebook and Twitter and earn a bonus sweepstakes entry every day that you share on Twitter. You may upload receipts for purchases made from 4/3/18 to 5/18/18; Promotion ends 5/31/18. 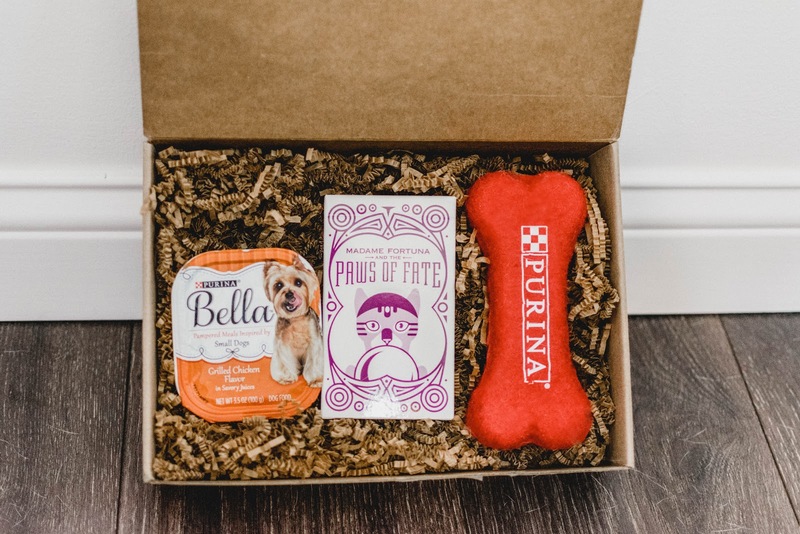 Thank you Purina for the fun Paws of Fate box, the pups loved it! 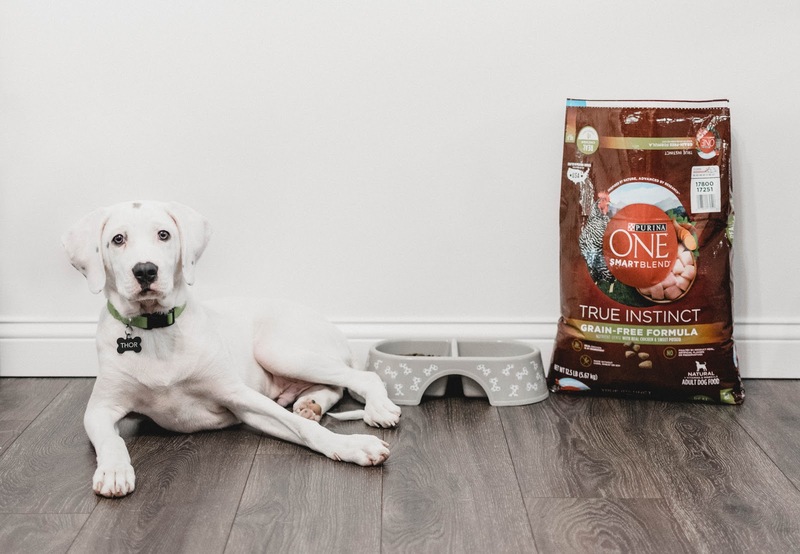 For details on the event as well as information on Purina products, check out the Paws of Fate #FortunaForAll Hub. Be sure to play the Madame Fortuna and the Paws of Fate game to instantly win prizes such as PetSmart gift cards or Save a Fortune tarot cards or enter the grand prize sweepstakes. No purchase necessary to win! We have already been taking advantage of this great event and hope that you will too! Good Luck, we hope you have great Fortuna!